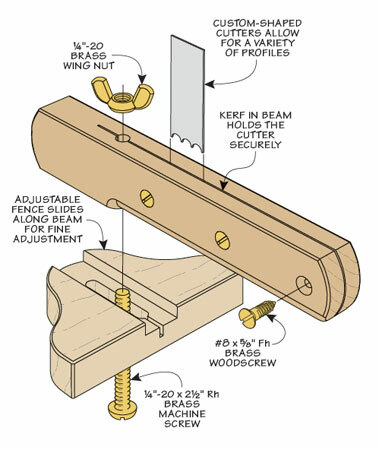 Create custom profiles with this heirloom tool that you can build in a weekend. 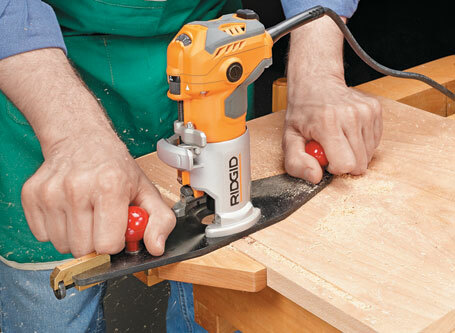 While a router is the first tool many woodworkers think of for creating a profile on a workpiece, there’s another tool that’s perfect (and in some ways better) for the job — a scratch stock. 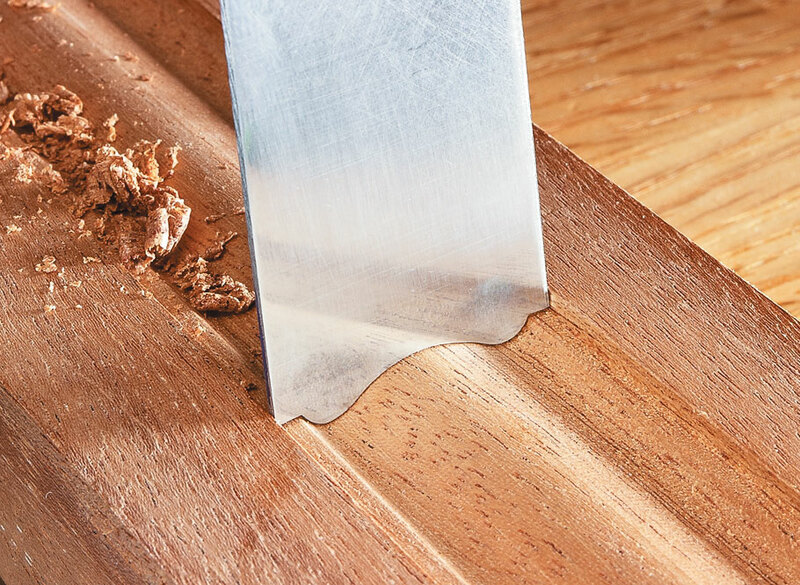 This traditional tool uses a thin steel cutter to shape a profile using a scraping motion. 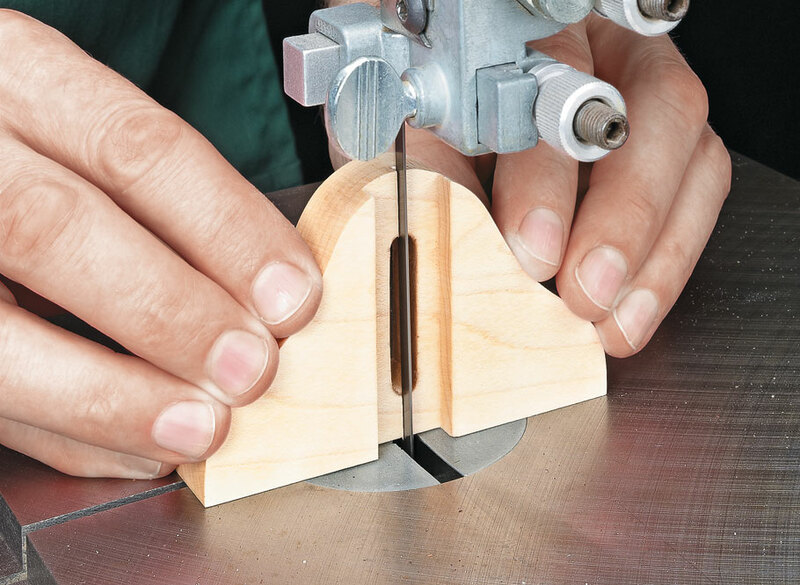 This high-angle cut produces a smooth surface. 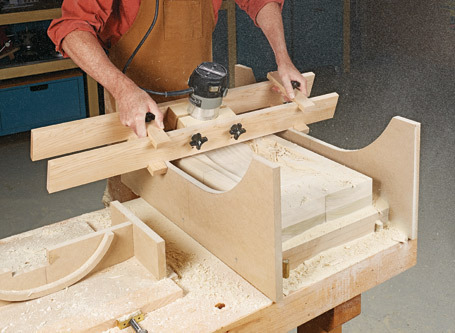 In addition, a scratch stock can make details that are more intricate than those on router bits. 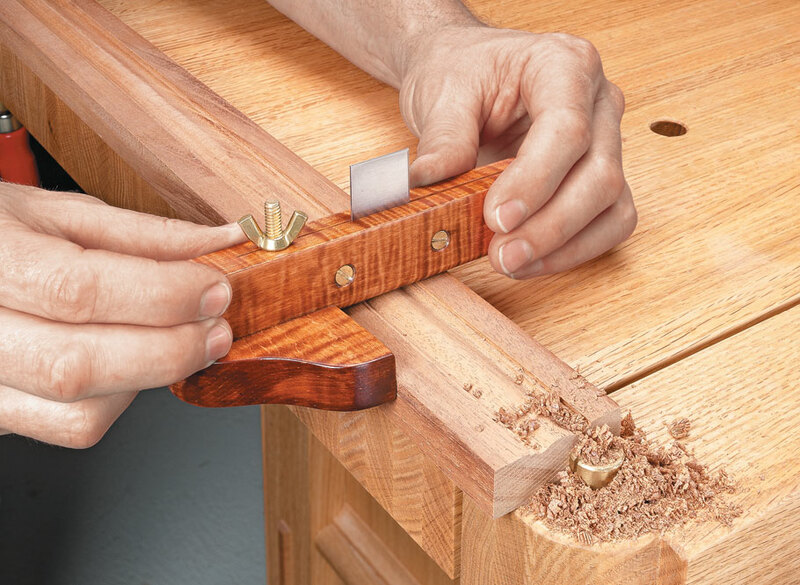 Finally, you can make your own cutters to match unique profiles or existing moldings. Building the scratch stock shown here is a good way to use a special piece of highly figured wood. And it only takes a few hours to make. 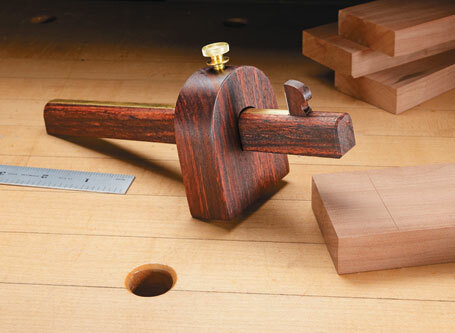 An heirloom-quality marking gauge is not only a functional and attractive tool, but a pleasure to use when laying out joinery.